The desert of Tharparkar spreads over 19638 sq km in southern Sindh, Pakistan. It’s known for its rich culture, religious harmony and arid lands that turn green after the yearly rainfall. 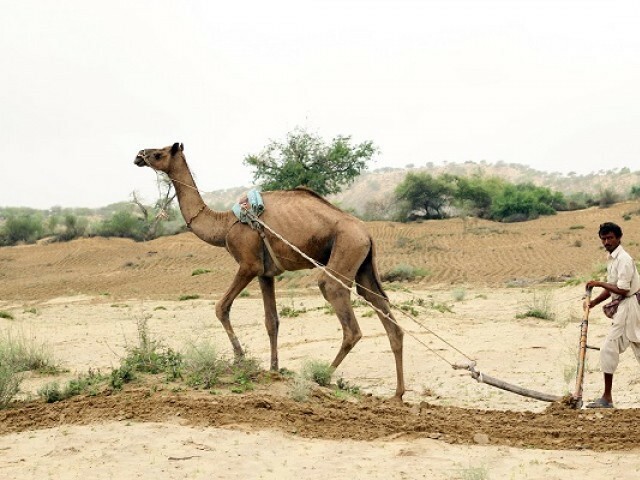 Since its origin, Thar has been infamous for its droughts. 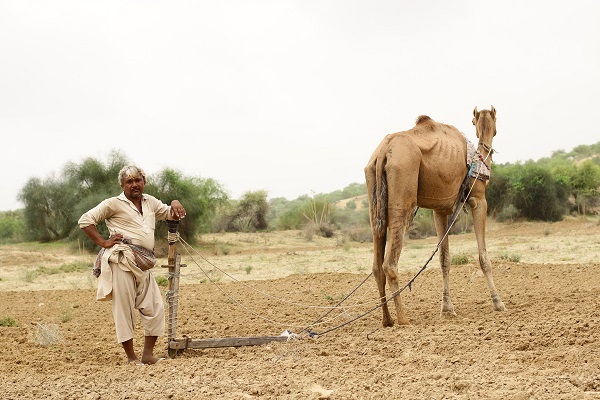 After three years of continuous droughts, the people of Thar are hoping for a surplus harvest this time around. It’s one of the most peaceful areas of Pakistan and is ingrained with a beautiful culture, a unique geography, and hospitable people. I moved to Thar in 2013 from Sanghar, where I have been practising photography and developing documentaries with local organisations. My infatuation with Thar has plagued me ever since I graduated from the University of Sindh in 2012. It’s one of the most peaceful areas of Pakistan. 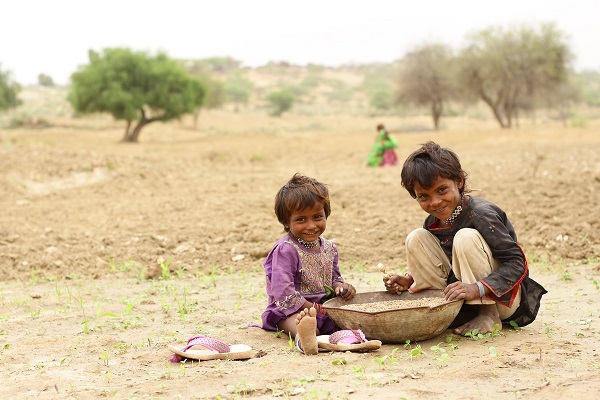 The farmers in Thar do not use chemical pesticides and fertilisers in their fields. Therefore, these farms produce an abundance of organic vegetables, fruits and cash crops – which makes Thar even more exceptional. Hundreds of children lost their lives due to malnutrition. 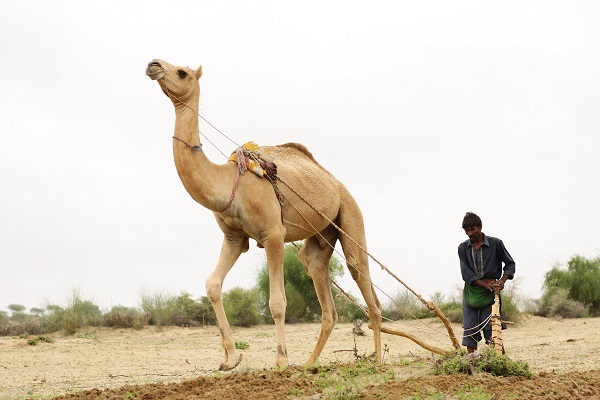 The hat trick of droughts affecting Thar had a domino effect on all areas of the desert. Firstly, it took a toll on socio-economic conditions. Secondly, it gravely disturbed the lives of the locals there. Furthermore, many livestock died and the rest migrated towards the barrage area. Lastly, hundreds of children lost their lives due to malnutrition. It’s safe to say that after these devastating consequences, the people of Thar are brave enough to hope for better weather this year. 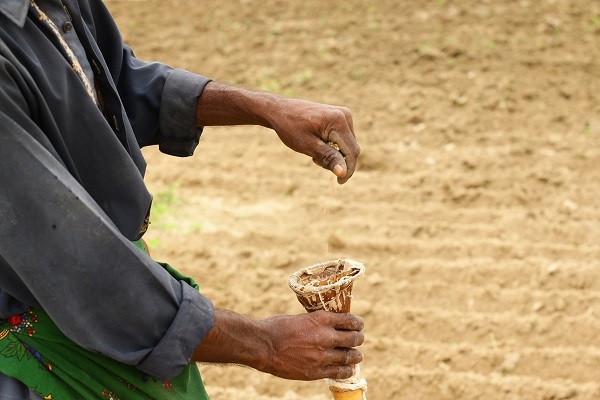 As they have done after every rain shower, farmers are cultivating the desert land again this year, praying it will prove to be prosperous – but unfortunately, they are not certain about how much the rain will yield. 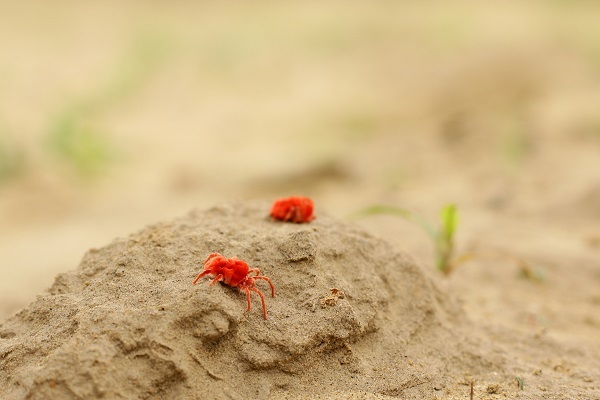 And considering that they are heavily dependent on it, they will ultimately lose all their livelihood and investments if the rain fails to come at all this year. This year, they are cultivating desert land again. Qeemat rai, a villager of Bitri Unar near Mithi, told me that his family cultivated eight acres of land last year. Qeemat Rai, a villager of Bitri Unar near Mithi, told me that his family cultivated eight acres of land last year and five of his family members worked rigorously for four months. Even after such hard work, all they earned was a meagre Rs85000. 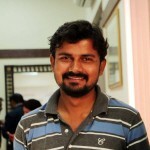 Their calculations concluded that this figure amounted to Rs100 per day for each person involved for those months. 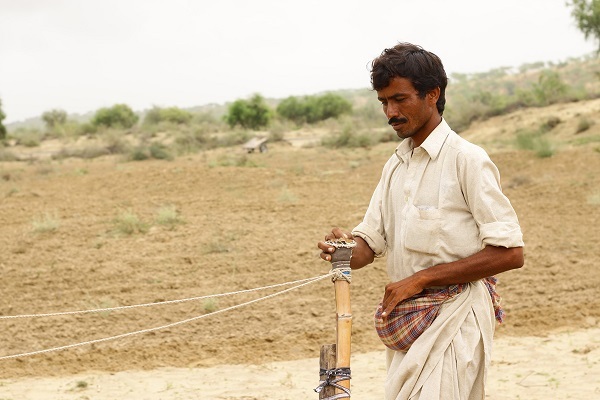 For decades, the people of Thar have been cultivating land on rainfall. They have been fetching water from deep wells and the lack of electricity and other basic necessities have left them beyond development. These people spend most of their lives in search of water; collecting water, praying for water in the form of rain. If they get rid of these problems, they would be able to ultimately promote their culture and lifestyle. If they get rid of these problems they may promote their culture, lifestyle, geography and ultimately might be able to save their religious harmonic life. Thar is also abundant in resources such as renewable energy. Solar-powered tube wells can be installed for agricultural purposes; three different crops can be harvested in one year and ultimately, these resources can contribute in improving the socio-economic conditions of the locals. 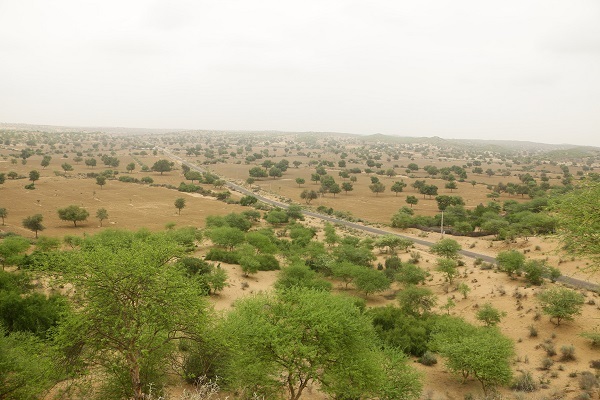 One can take the 211 acres of desert land near the Umerkot district as an existing example, which is being cultivated by the Arid Zone Research Institute (AZRI) of Umerkot. AZRI is utilising renewable energy and has installed water pumps charged by solar power, wind energy turbines and drip systems to turn it into cultivable land. AZRI is utilising renewable energy and has installed water pumps charged by solar power, wind energy turbines and drip systems to make desert land into green. The land can be made green the whole year round. If the same techniques of renewable energy are applied to other areas of Thar as well, then the barren land can be made green the whole year round and farmers could cultivate three crops per year. If you get a chance to visit Thar, you definitely should. once a wonderful blog in which Manoj Kumar has expressed as saw in the life of Thar.. its general introduction of this season. it has needed too much time to explore more depth.